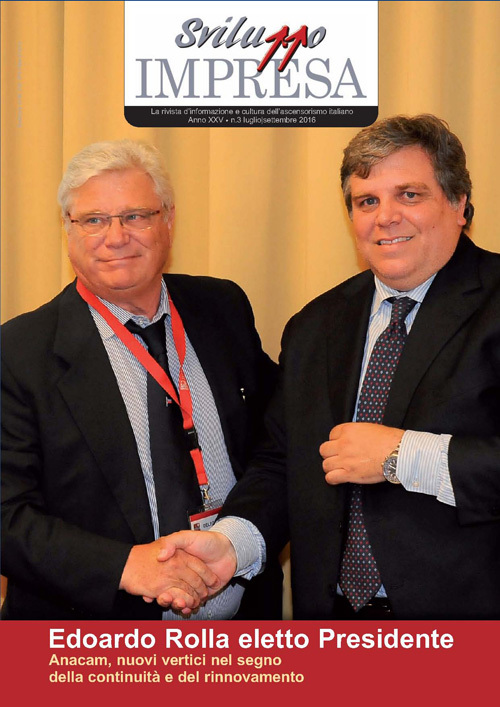 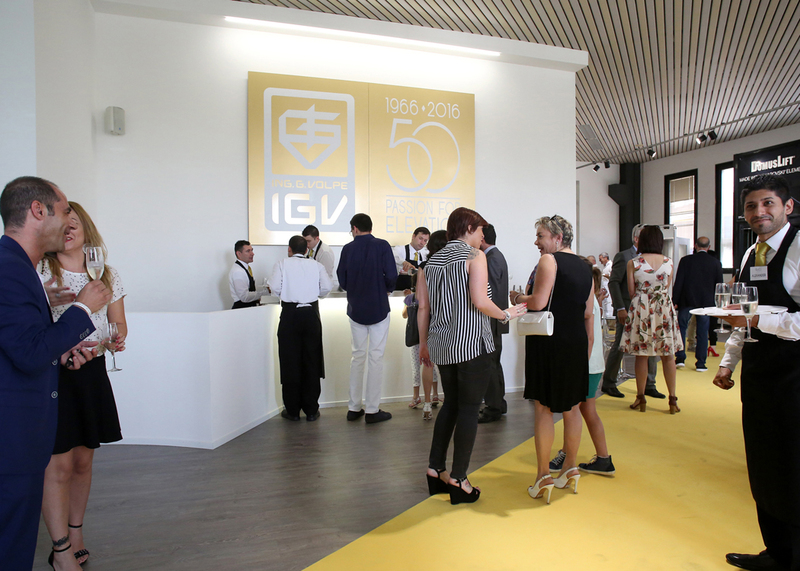 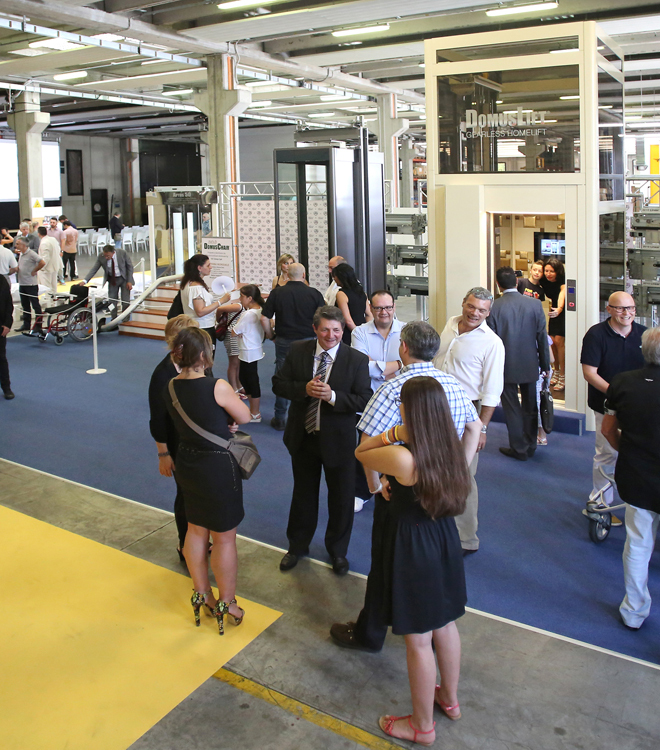 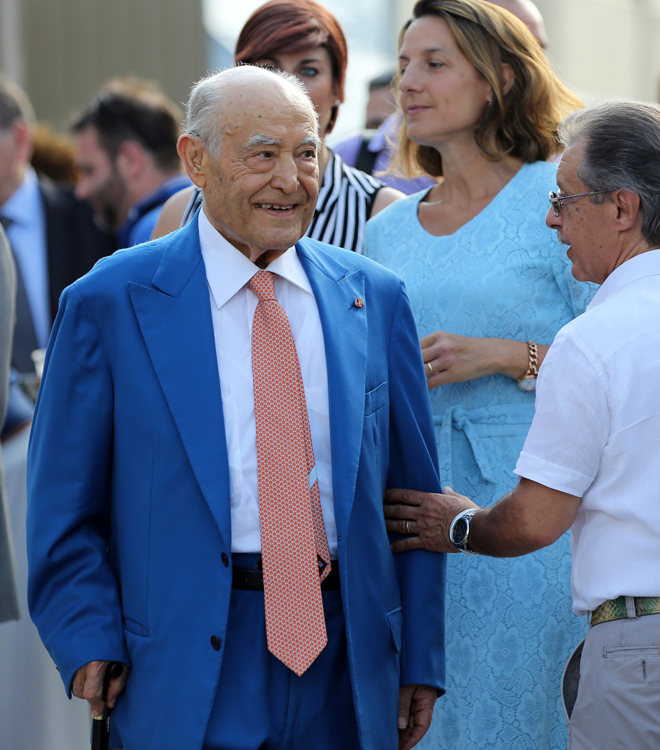 On last 25th June, IGV Group celebrated its 50th anniversary with a big party in its headquarters in Vignate, Milan. 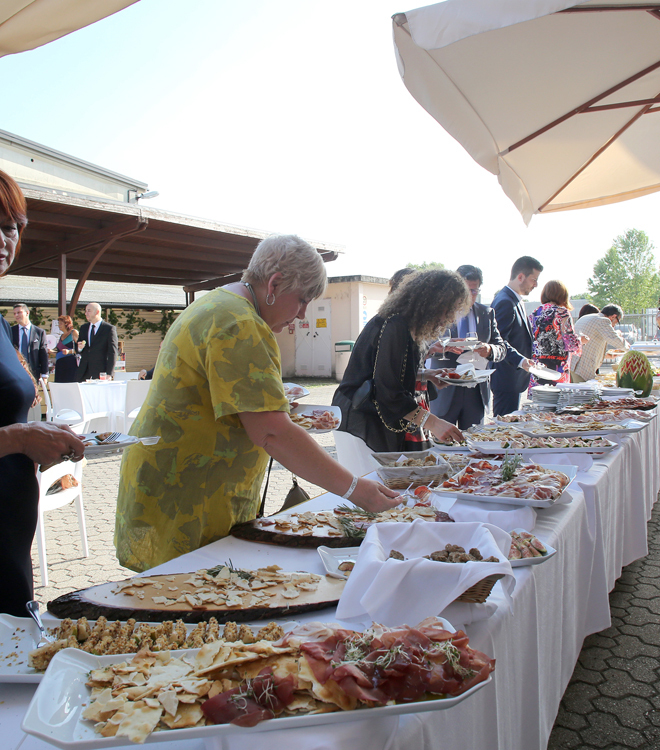 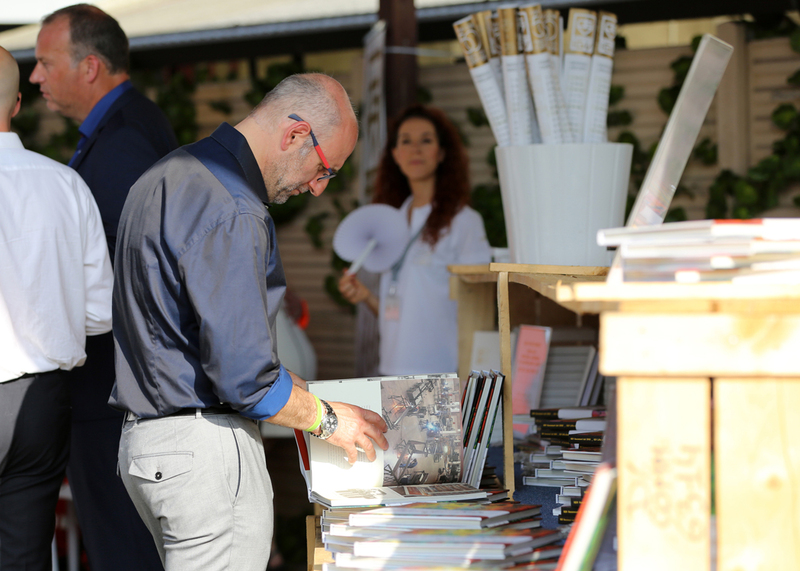 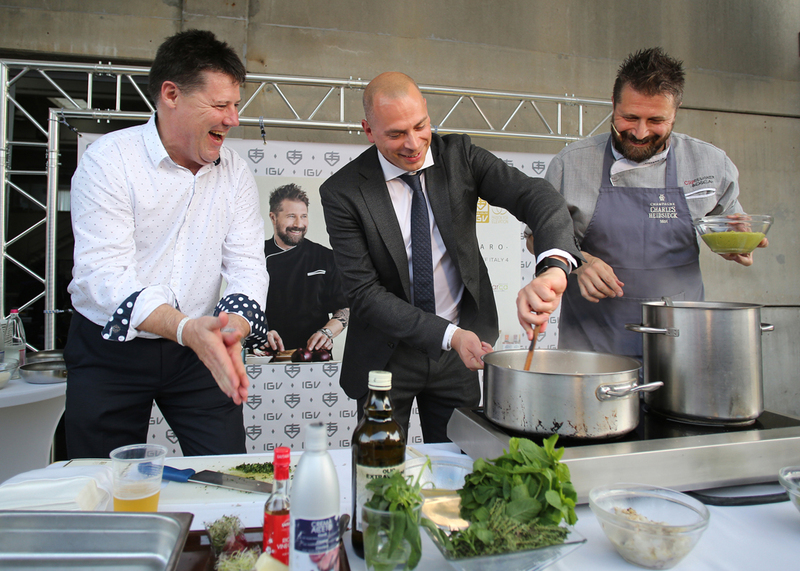 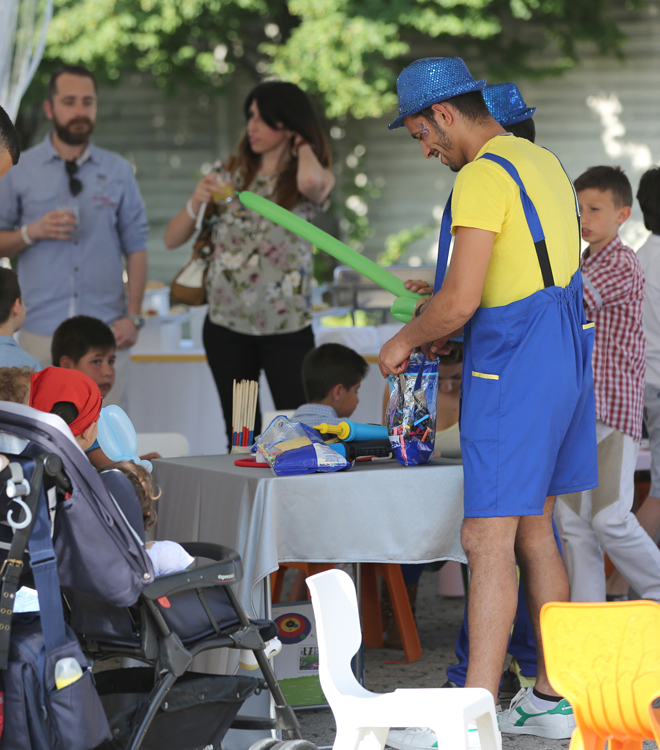 More than 600 guests, from sector operators to representatives of authorities and employees, joined and enjoyed the party entertainment including a cooking show, live music and acrobatic dances. 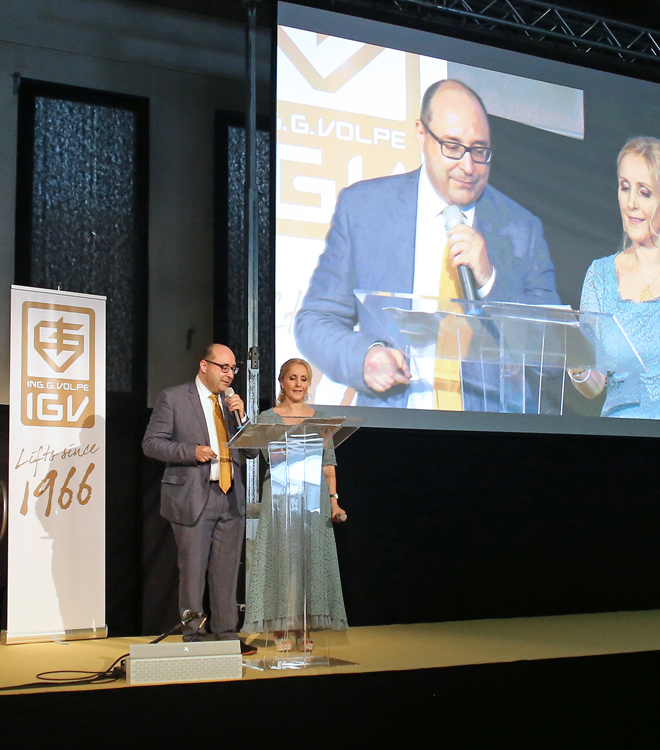 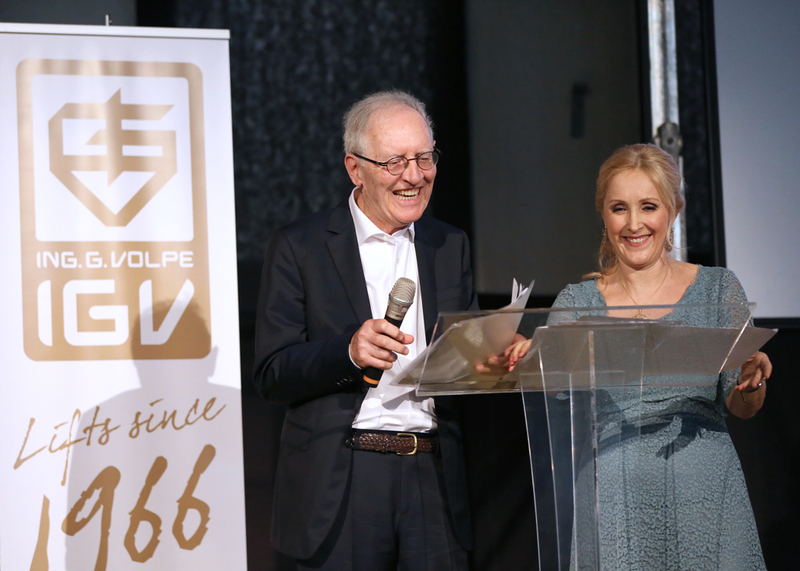 Together with engineer Giuseppe Volpe, who founded IGV back in 1966, there was all his family: his son Matteo, the company General Director, his daughter Maria, journalist, with her two children, Lucia and Giuseppe. 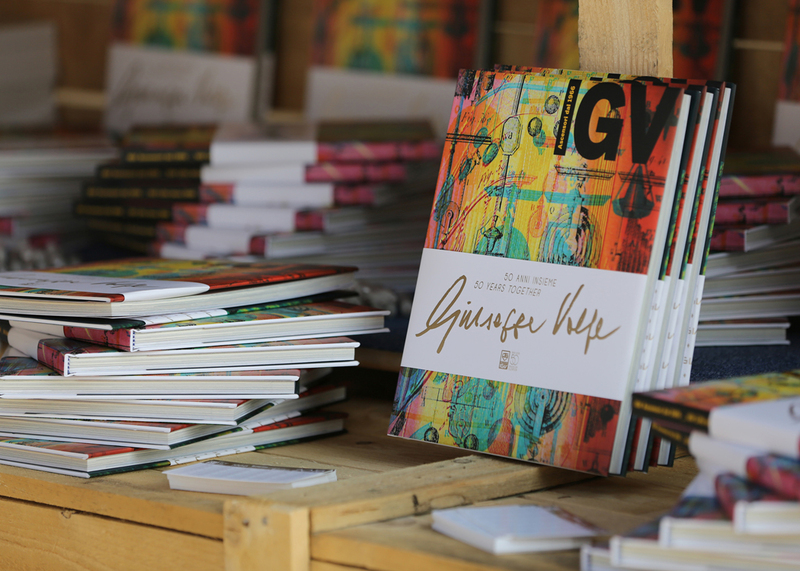 The story of the family goes on and keeps on spreading the IGV brand worldwide. 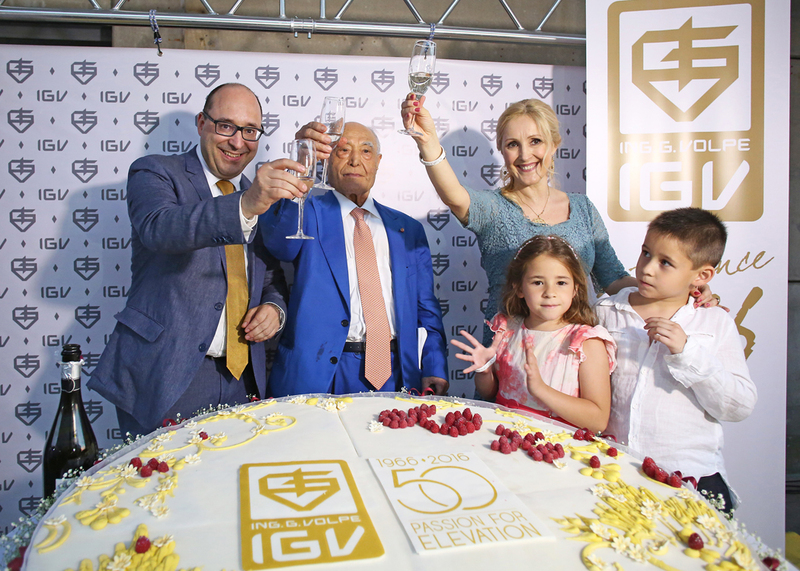 The company is intimately connected to its founder who 50 years ago, in a small office with three people, gave rise to the IGV adventure. 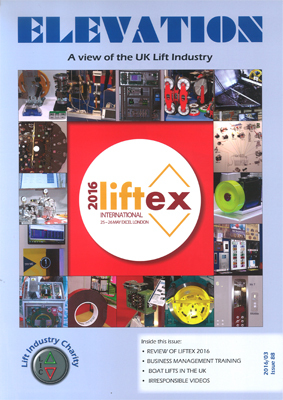 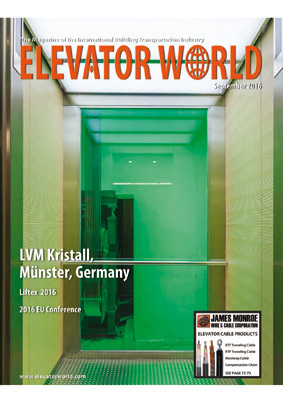 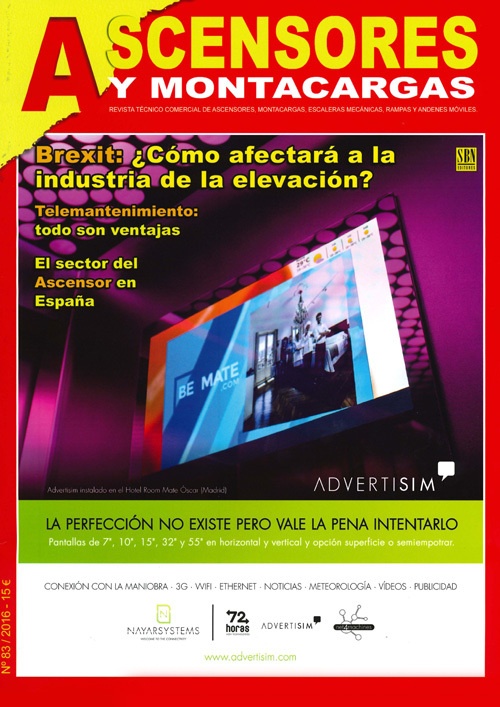 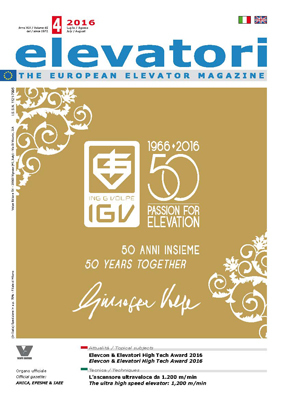 Today, IGV is a leading company in the lift sector with 200 employees and an ever-growing market. 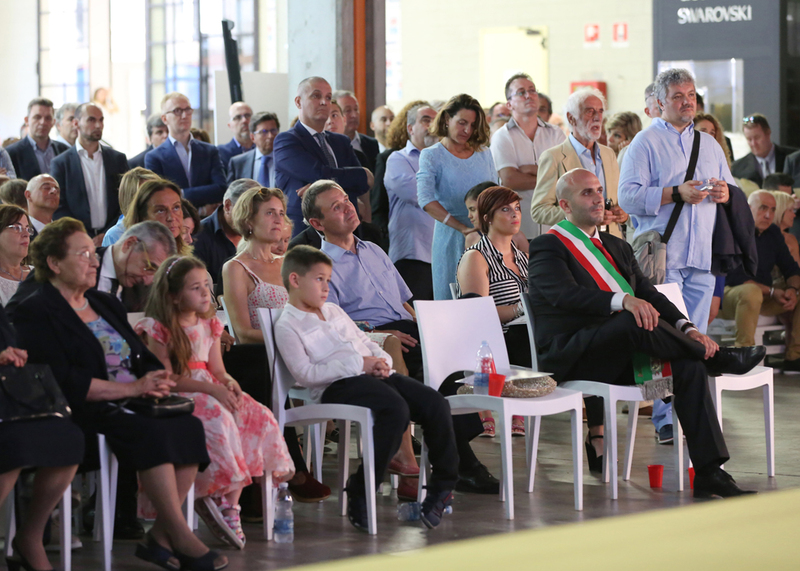 During his speech, engineer Volpe drew the attention to the need to never give up and to keep on innovating. 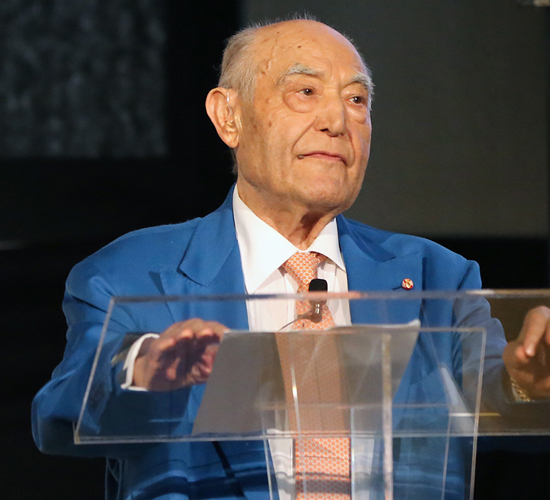 This is the core idea also for future generations. 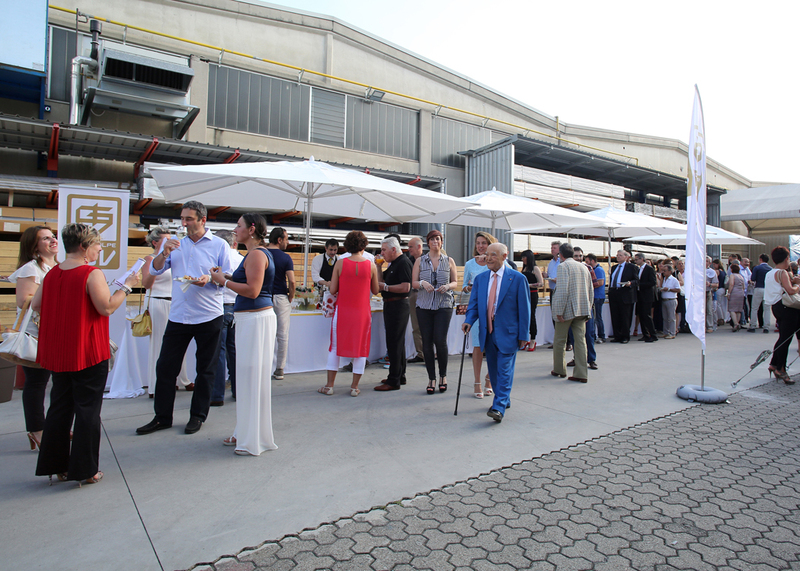 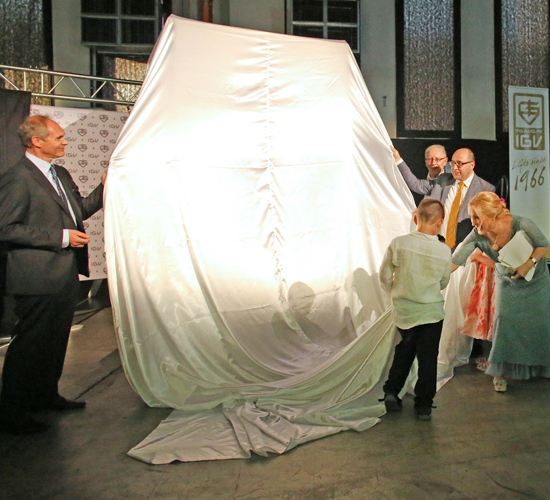 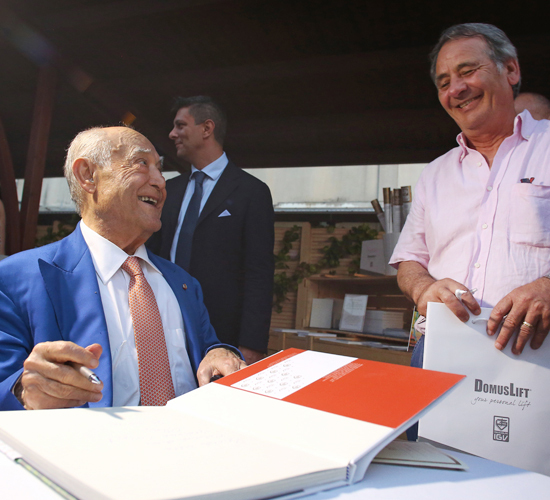 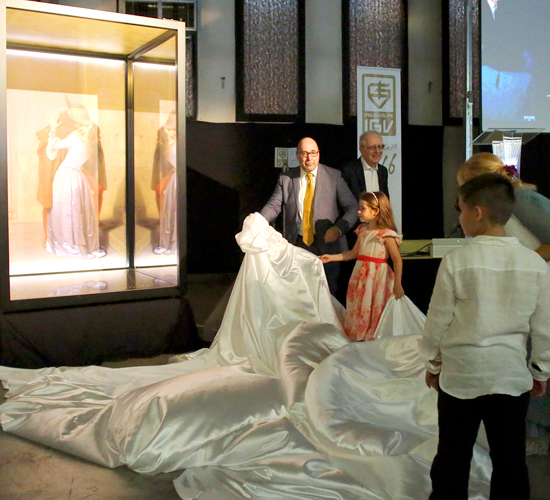 The party was the occasion for unveiling the first DomusLift Art – Limited Edition, a new version of the lifting platform enriched with Italian art masterpieces. 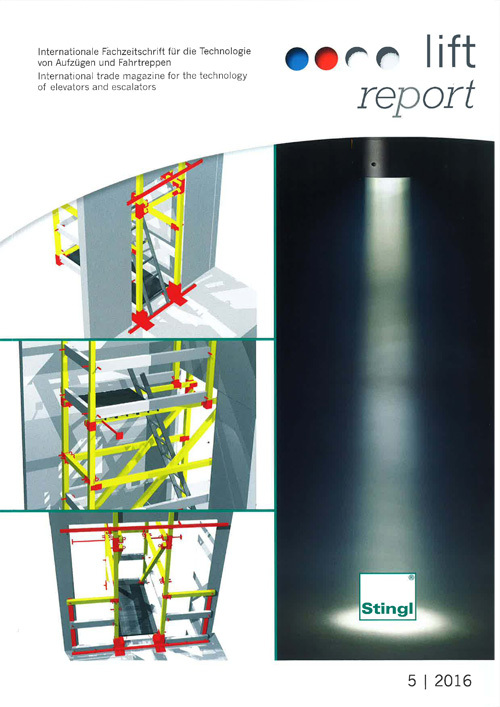 Hayez, Michelangelo and Botticelli are artists we can now enjoy in the small space of a lift car and this is the concept of IGV Group DomusLift limited edition: enjoying art, genius and harmony at home. 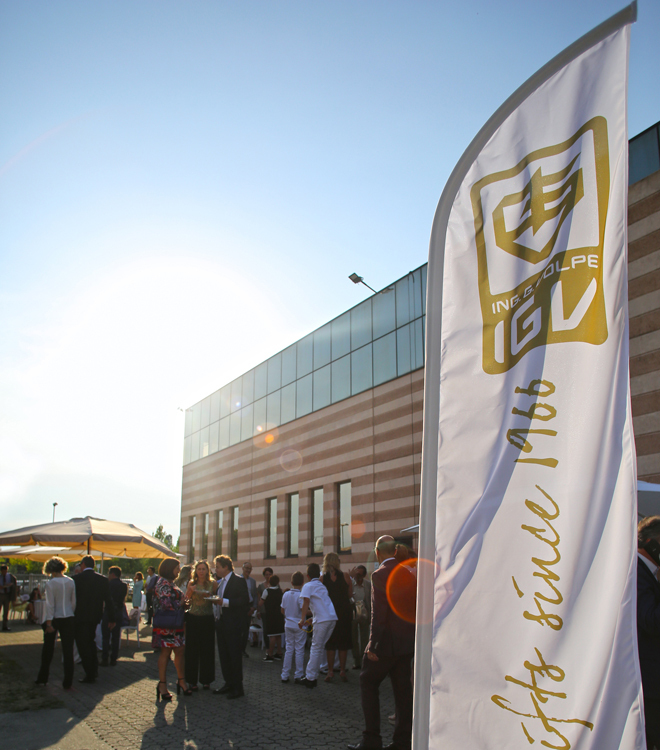 The 50th anniversary party was really successful: from a cooking show to an acrobatic dance show. 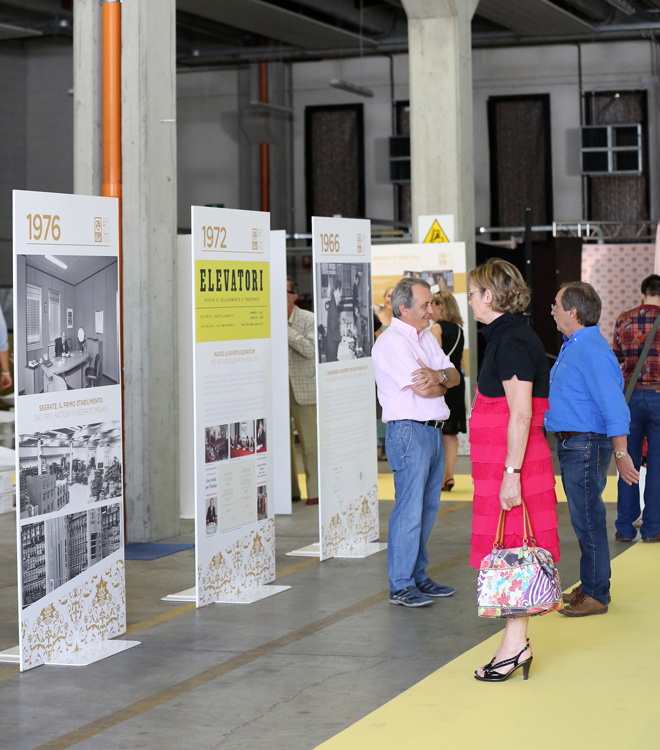 The warm and informal atmosphere was a welcomed reward for the hard work of these last 50 years.